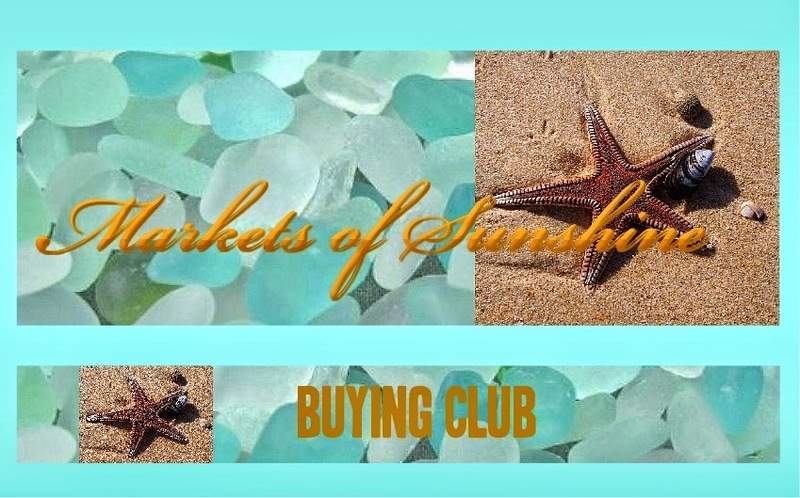 Markets Of Sunshine: Markets of Sunshine: Buying Club Welcome to Digi Graphics 4 U to our Etsy Team! Markets of Sunshine: Buying Club Welcome to Digi Graphics 4 U to our Etsy Team! Markets of Sunshine welcomes Digital Graphics shop Digi Graphics 4 U to our Etsy team. Recently, we opened up a new avenue of getting sales and jump starting your business with our Buying Club on Facebook. I meet Dani's mother Kelli when she joined my buying club private group on Facebook. Whether, you are in direct sales and need a little more sales to meet your monthly requirement or are selling handmade products on Etsy or another venue, the buying club will help you get on the radar of Google and other search engines. My Markets of Sunshine FL Etsy shop was needing some love so I joined a buying group to boost my sales. It worked so well that I decide to start my own buying club and invite family friendly business owners to join. In the first week of kicking off the group I had 7 businesses join. If you would like to infuse new life into your business why not give the buying club a try for one month and jump start your sales. I've already gotten more sales as a result of the buying club. Click here to join the Buying Club! Digi Graphics 4 U for your business and crafting needs. 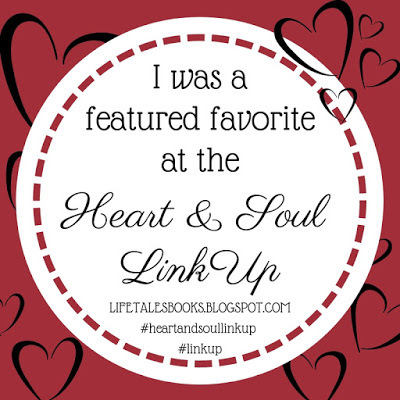 To see more of their products, click here. Why did you open your Etsy shop? What is so great about a digital image? Let me count the way. 1. Cheap! You pay one price. You print or take to the printer. 2. You design or pick from ready made. 3. You don’t have to wait forever for custom invitations. Most places take 4 to 6 weeks to print and deliver and you have tax, shipping and handling! They also charge you per invitation. If you buy them from the store you get what everyone else has and you have to fill them out by hand or run them off on the computer trying to line them up. What a hassle. Digital images take 1-3 days. Depending on your order. 5. 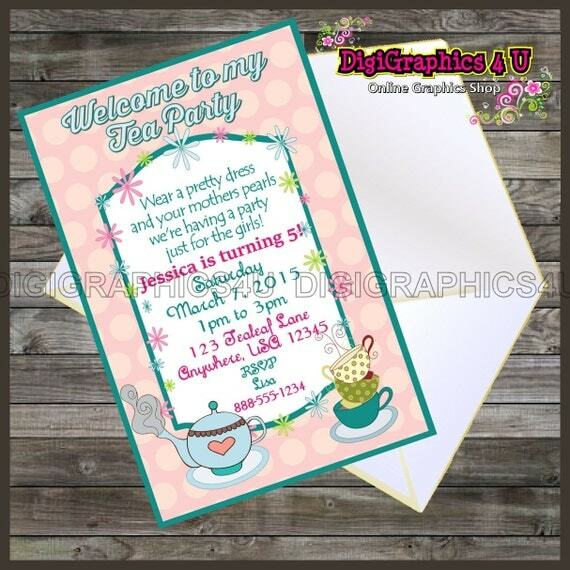 You can custom design a digital image invitation or party favor for your unique party. After all the party is about you right? 6 You can email your invitation. What? Yes. Ever plan the party at the last minute or friend moved and you don’t have their address? Email the invitation. 7. You can send your invitation out on Facebook or other social social sites. Go for it! Just up load your invitation and pow! The word is out. You can also get a matching email reminder to send out to your guests to remind them of your party. Sometimes people forget not a good thing, when you are throwing a surprise party. 8. Party favors. You can get matching party favors. You can customize those too and save even more money. 9. You don’t have to go anywhere. You stay home. You save gas, time and money buy sitting at your computer. Clicking on my website and ordering your image. Bam! In a day you get your images. Yes, Digital Images make sense. Get started on that party today. Here is my favorite image from Dani's shop. I'm hosting a tea party in the Fall and this is going to be the invitation I use. I'm excited to have our team growing with like minded seller's again! 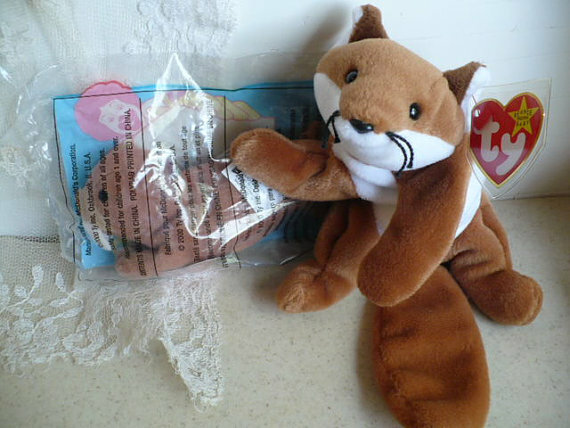 It's good that Etsy allows marketing of digital images. They're so inexpensive!